Check whether you are able to see all information provided at this homepage. If you are looking for more information about the purpose of this homepage or about my person, click the "About Me" button, please. Otherwise have fun surfing through the website. Farewell May, Amin and Emil. 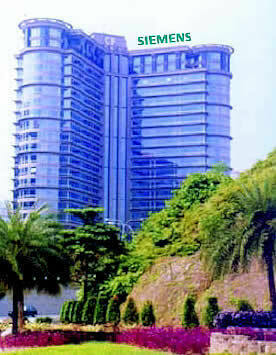 Siemens Fun Run at Merdeka Square in KL. Fire drill at CP Tower.